Reliance Jio Infocomm stole a march over older telcos by adding 9.7 million mobile phone users in June, taking its subscriber base past 215 million, while market leader Bharti Airtel’s count increased by the smallest number in recent times. Amid continuing price wars with Jio, Airtel gained a paltry 10,689 customers in June and No. 2 Vodafone India added about 2,75,000 customers. 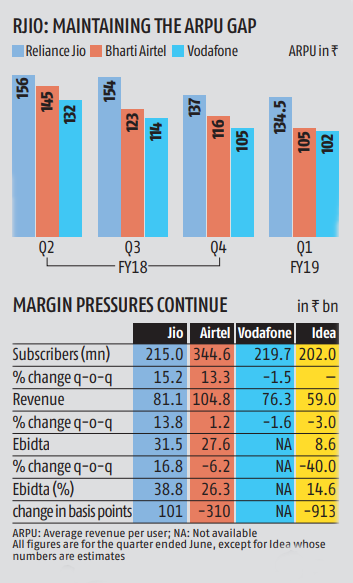 Idea Cellular, which is merging with Vodafone India to create the country’s largest telco, notched up the strongest gains among the older telcos with 6.4 million new subscribers. 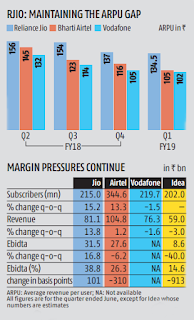 Mukesh Ambani-controlled Jio and Idea widened their market share to 18.8% (18.7%) and 19.2% (18.9%) over the previous month, respectively, while the shares of Airtel and Vodafone India narrowed to 30.1% (30.5%) and 19.4% (19.7%) respectively. Sunil Mittal-led Airtel retained its position as India’s biggest telco with 344.6 million subscribers, while 4G rival Jio’s customer base swelled to 215.3 million. Idea and Vodafone had 220.6 million and 222.7 million customers, respectively. Airtel had added almost 36 million customers in May following the integration of its recently acquired Telenor India operations. 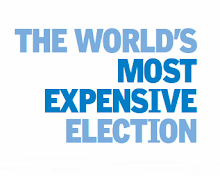 The company declined to comment on the latest subscriber numbers. State-run Bharat Sanchar Nigam reported about 2,44,000 customer additions for a market share of 9.9%. Tata Teleservices and Reliance Communications lost 1 million and 1,00,000 customers, respectively, in June. Visitor Location Register, a key metric reflecting the number of active subscribers on a mobile network, indicated that 99.8% of the users were active for Airtel, 93.5% for Vodafone India, 92.2% for Idea, 82.5% for Jio and 58.4% for BSNL.